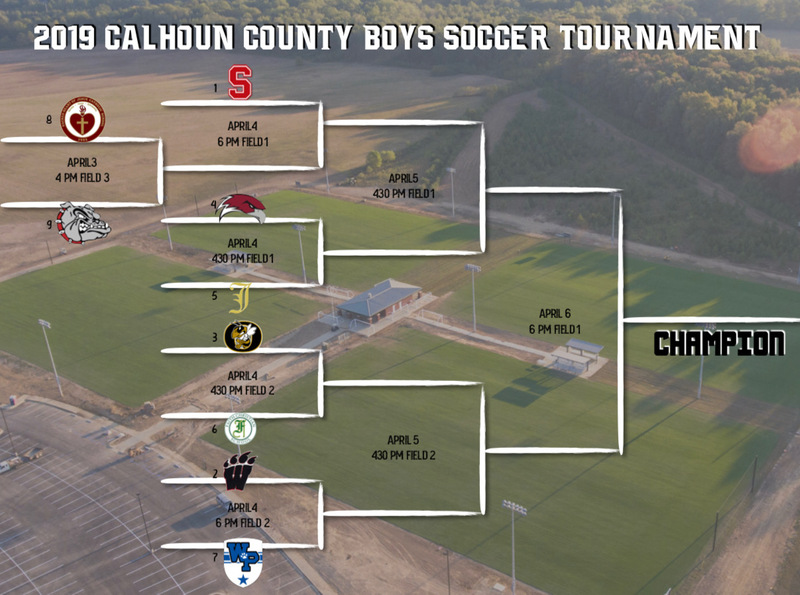 PIEDMONT — Dwight McDonald is so looking forward to his return to the Calhoun County Soccer Tournament. Two years ago, coaching at another school in the county, he had the No. 1 seeded boys team in the tournament and lost in the finals due in part to some tactical miscalculations in the earlier rounds. On Sunday, his undefeated new team, Saks, was installed as the No. 1 seed in this year’s boys tournament and he promised things would be different. In addition to a smarter approach to personnel McDonald hinted at unveiling some new strategies for the second half of the season. The Wildcats (10-0) pulled down the top seed ahead of No. 2 Weaver and No. 3 Oxford, McDonald’s former team. The other seeds are Jacksonville, Faith Christian, White Plains, Sacred Heart and Anniston. 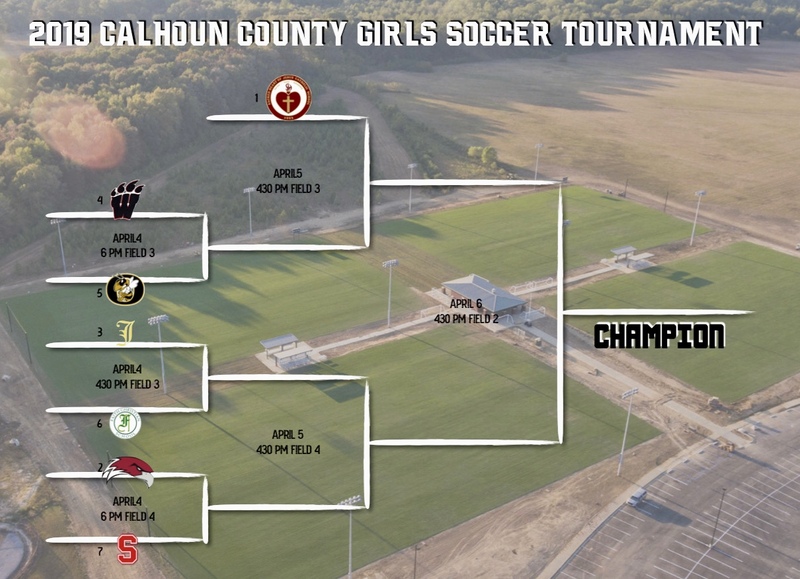 Because there are nine teams in the field, Sacred Heart and Anniston will play into the eight-team bracket Wednesday at 4 p.m. The main event starts Thursday. Saks was the surprise team of last year’s tournament, getting all the way to the finals before losing to Oxford 10-2. The core of that team remained intact, but McDonald has added six new starters. Among their top players are foundation Anthony Cornejo, 20-goal scorer Kori Watkins, defender Javier Castillo and new keeper Gashod Willis. “Before the season started I told them they have a really good chance of really going undefeated through the whole season, to be honest,” McDonald said. “There’s great potential and they haven’t even reached the top yet. We’re getting better and better. Sacred Heart (5-1) pulled down the No. 1 seed in the girls tournament and because Anniston suspended its program has drawn a bye in Thursday’s opening round. The other seeds are Donoho, Jacksonville, Weaver, Oxford, Faith Christian and Saks. 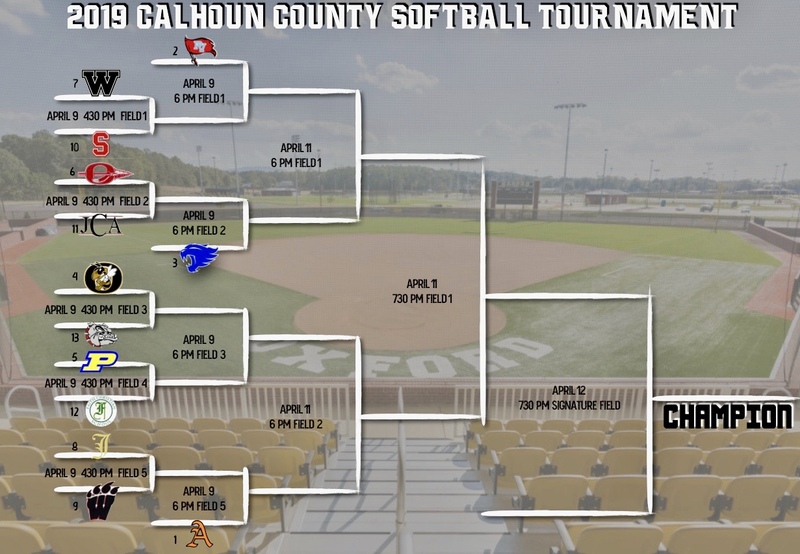 The softball coaches also seeding their county tournament Sunday. Alexandria (10-7), Pleasant Valley (16-6) and White Plains (17-4) drew the top three seeds and first-round byes. The Lady Cubs drew the nod for No. 1 by virtue of its victory over Pleasant Valley and PV drew the nod for the 2 by virtue of one victory over Oxford and two over White Plains. The other seeds in the double-loss tournament are: Oxford, Piedmont, Ohatchee, Wellborn, Jacksonville, Weaver, Saks, JCA, Faith and Anniston. Sacred Heart and Donoho do not field teams. The softball tournament starts April 9. No. 8 Sacred Heart (0-6, 0-6) vs. No. 9 Anniston (0-3, 0-1), 4 p.m.
x-If Oxford boys and girls both win in first round, game will be 6 p.m.